HappY HollY DazE Tweeps and Peeps! 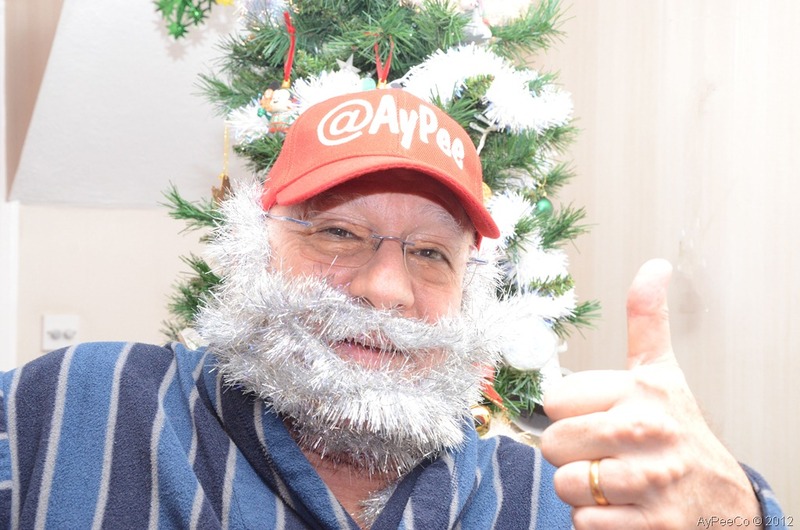 This entry was posted in 2012 and tagged Seasons Greetings by AyPee. Bookmark the permalink.